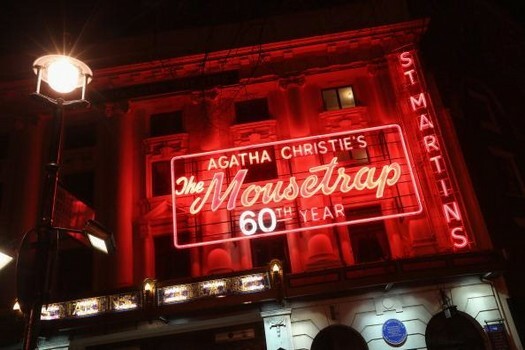 Last week I went to see The Mousetrap, the Agatha Christie play that has been continuously performed in the West End for sixty years – more than double my lifetime. It’s one of those things that I’ve always wanted to do and have always felt somewhat ashamed of not having done. It’s been around for such a long time, woven itself into the fabric of London, that how can one really call oneself a Londoner without seeing it? To my mind, it’s akin to not having heard the chimes of Big Ben, or standing on the wrong side of the escalator on the tube. So I was very excited indeed to be going to see it at last. The trigger was thanks to a friend who – rather thrillingly – was playing one of the starring roles. It was particularly exciting as I went with a group of friends from primary school, plus a few other halves, so it felt quite like a school trip. There was a moment when I wondered whether we should be walking in a crocodile. I had such a fun evening. It was a very entertaining play – by turns funny, fascinating and very frightening. At half-time I hadn’t a clue as to who the murderer was, but – typically – the husband did. And he was right too! I can’t quite believe he worked it out and now I worry that he is wasted in the world of architecture and should become a professional detective. People complain that the play has aged badly, that it feels dated. Well of course it’s dated. It’s sixty years old. And so obviously the language is from the 1950s; the references to the wireless, to the Evening Standard being sold at half-past-three, to getting coke for the central heating are all “dated”. But I thought this only added to its charm. Apparently there was a time when they tried to update the language, but thank god now they’ve sensibly decided to leave it alone. A little bit of me felt a guilty pleasure at the thought of younger audience members being baffled by wireless not referring to the internet. 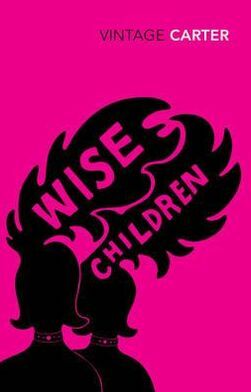 But amidst all this stuff that speaks of the fifties, the central concerns of the play are timeless. At its heart is a terrible case of child abuse. The horror of this is every bit as horrific today, the sort of dreadful event that takes over the newspapers for months and etches itself into everyone’s consciousness, a sort of common ground of awfulness. And surely the suspense and the frights are also timeless. Everyone screamed when a sinister gloved hand reached out form behind a door, and a friend spent most of the performance gripping on to neighbouring legs (one of which was mine) in terror. 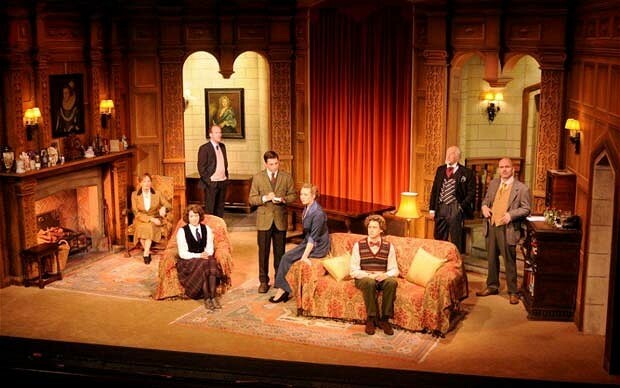 The more I think about The Mousetrap, the more I think it is a kind of time warp. It’s astonishing to think that this play – this very same production, with the same lines in the same theatre, with the same props – has been performed without a break for sixty years. Admittedly, that’s not quite true. It swapped from the Ambassadors Theatre to next-door St Martin’s Theatre in 1974. And the set has changed twice – once in 1965 and 1999 – but really that’s a pretty impressive stream of continuity. What struck me is that now people go to see it and cosy into its nostalgic setting – with the tweedy outfits, stone hot water bottles and corned beef – but when it was first performed, none of that was nostalgic, it was a portrayal of the current reality. It isn’t a re-imagined period drama, a la Downton Abbey, but the real shebang. I love the thought of it being performed, night after night, and people’s reactions to it gradually changing as the years slipped past. When was it that corned beef became old-fashioned? When did people stop disapproving of vacuuming in the afternoon? It must be because it’s not a hammed-up period drama that it still works so well. The details are right because they were observed at the time, not reimagined decades later. Really, as the lights dim, you are stepping back into 1952, watching something that is exactly the same now as it was then. What seals the time warp is the closing request from one of the actors. He steps forward from the line of bows and asks the audience to keep the secret of The Mousetrap to themselves. So you leave knowing the whodunit but you are bound to secrecy. 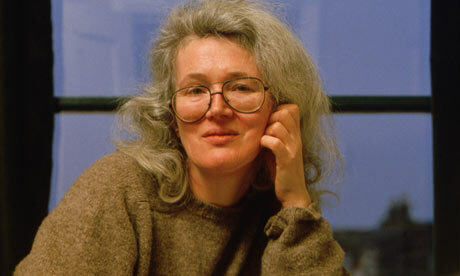 You feel it would be morally wrong – having been asked so nicely to preserve the tradition of mystery – to tell anyone. And so, just like its first performance sixty years ago, and every performance since, really very few people who go to see it (at least for the first time) know who the murderer is. Well I couldn’t have enjoyed my little trip back to 1952 more. I hope it continues to run, as now I long for the day when I can take the next generation and tell them about when I first went to see it many years ago. I wonder how much more will be deemed “dated’” by then? Will there still be telephone cords and newspapers or even big old houses? Well for anyone who despairs at the things we are losing as we march ever forwards in the name of progress, rest assured it’s all there in The Mousetrap. Really, this little portal to the 1950s is one of London’s best-kept secrets.